Finding a local dog rescue that is reputable is such an important part of adopting a dog. It can be the difference between adopting a dog with unknown health issues to adopting your perfect healthy dog. It can take some detective work to find a reputable dog rescue or shelter. It’s unfortunate, but there are many people taking advantage of our big hearts and selling dogs simply for profit. When we were ready to start fostering dogs, I researched four different local rescues before deciding upon Fetch WI Rescue. I wanted to make sure the values of the rescue matched ours as a family.I’ve learned a lot since being involved in the behind-the-scenes of dog rescue. We all have seen sad stories about puppy mills, and laws are being created to try and help stop the sale of puppy mill dogs. But the puppy mills are getting tricky and hiding behind a rescue name. My point is, do your research, ask friends, family, search Google for reviews. We feel sorry for the dogs when we see sad stories about their living conditions. But are you prepared to adopt a dog with health and/or behavior issues? What Makes a Dog Rescue Reputable? If you haven’t noticed, I keep repeating the word REPUTABLE! Why? Because can make or break your adoption experience. A reputable dog rescue will make sure their dogs are healthy before getting adopted. A sketchy dog rescue may adopt dogs that have illnesses unknown to you until you bring the dog home. Then you realize it’s going to cost you $1,000’s in vet bills and medication. I’ve heard the horror stories, believe me they aren’t pretty. Some dog rescues just don’t care about the dog, they just want the cold hard cash. You can be bringing home a dog with severe behavior issues and end up paying big money for dog behaviorist trainers. So again, it bears repeating… reputable, research, questions and more research. This is your life, your family. Do you want a dog with health and behavior issues? Are you prepared to pay $1,000’s on vets and trainers? Where Can I Adopt a Dog Near Me? Below are links to a list of reputable local dog rescues in every state of the United States. This is not just copy and paste from Petfinder. I researched each Dog Rescue’s website, Facebook page and reviews, and local Google reviews. I also asked others in the Rescue Dogs 101 Community for their recommendations. Note we are currently building this list. If your state does not have an active link, that means we are still researching that state. Please leave a comment below with the location you are interested in and I will move it to the top of my list. Make sure to visit our dog adoption page to get all the information you need to find and adopt your perfect dog! 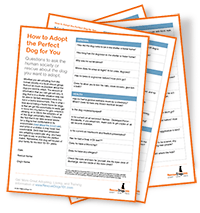 Download our easy to use dog adoption interview PDF to make sure you are adopting a healthy dog that will be your perfect dog! Foster-based dog rescue that pulls dogs from high-population shelters as well as takes owner surrenders and provides behavioral support to fosters and adopters. For a small-town rescue, exceptional support provided. 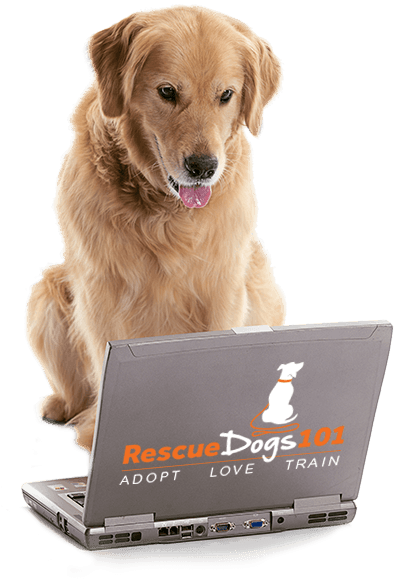 It Takes A Village Animal Rescue, Inc.
[Download our easy to use dog adoption interview PDF to make sure you are adopting a healthy dog that will be your perfect dog! Best Rescue Dog Shelters Near Me in Washington D.C.
Reputable local dog rescues in the Madison Area. Read In the Spotlight: Fetch WI Rescue for more information. Dog & Cat Shelter, Inc. This list will be expanded as we find more dog rescues worthy of being recommended. Other great resources to find local rescues are PetFinder.com, Adopt-a-Pet.com, and AKC.com. I talk about the benefits of each of these adoption websites here.